As we near the end of 2015, many designers and homeowners are looking toward 2016 as the Kitchen and Bath Trend and Color Reports are beginning to trickle in. Here we will highlight 3 of the trends which are not only popular, but often used in complement to each other. Already we have seen the 4 major Paint manufacturers announce their “Color of the Year”, and they are all shades of off-white. 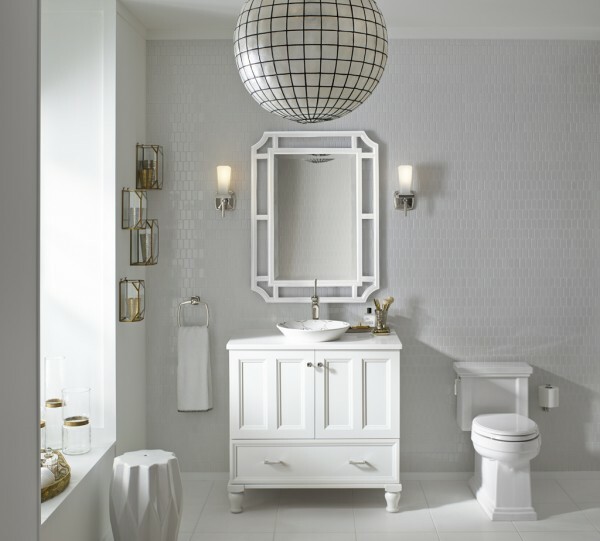 Benjamin Moore even goes as far as naming their Color of the Year, Simply White. So there is no question that White is a big deal for 2016. 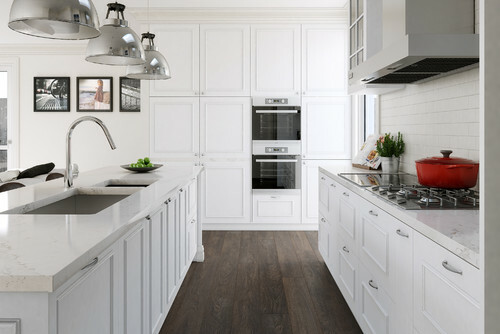 The White on White color scheme for Kitchens, baths, and other living spaces has been growing in popularity recently and it is not going away anytime soon, but I also expect a rise in pop colors and metallics finding their way into these White on White spaces, in the form of accessories, furniture pieces, or art. 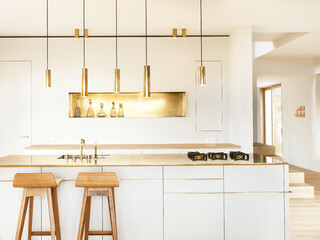 While there are certainly still plenty of Homeowners clamoring to swap out their Polished Brass fixtures from the 90’s, the warm metals are in fact making a comeback. Yes, even Polished Brass, and more surprising, Unlacquered Polished Brass! But if you are not quite ready to embrace Brass again, how about Gold or Polished Nickel? Manufacturers are coming out with even more finish options in the warm tones. 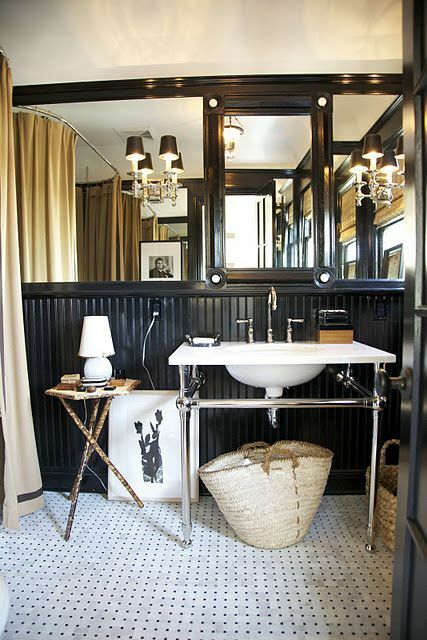 Polished Nickel is making a splash in glamorous Art Deco inspired Baths, Brushed Gold pairs well with modern minimalist kitchens, Rose Golds and Coppers are showing up in Lighting and Furniture (and iPhones!). These warm metals add a unique and opulent touch to your space, and work very well with the aforementioned White on White trend! 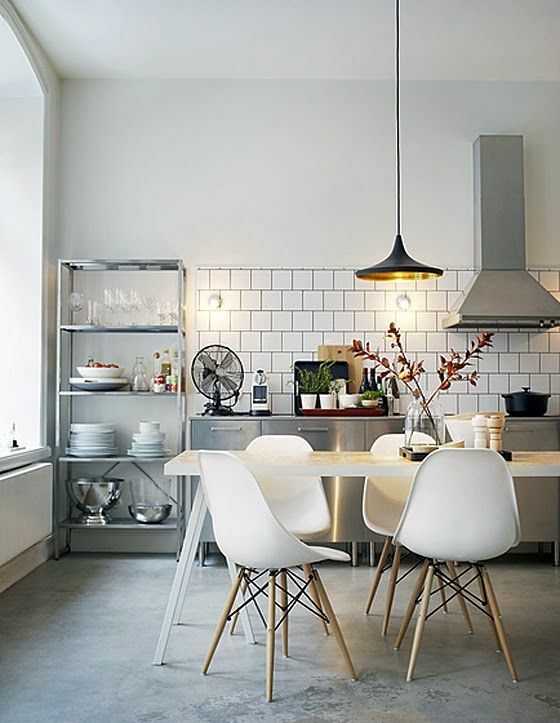 The Industrial Trend is still going strong but designers are branching out and utilizing the style in different ways. Reclaimed and weathered materials are a key to this look, but choosing the right fixtures and finishes is equally as important as they can largely dictate whether your look is more Vintage, Rustic, or Commercial. 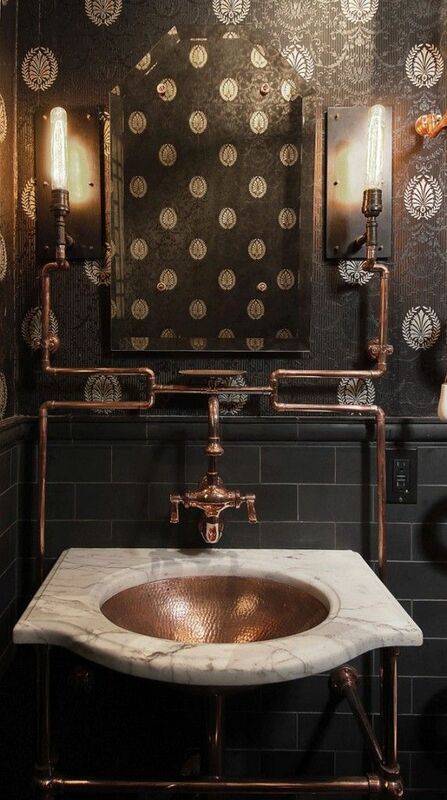 The Industrial Trend is incredibly versatile from minimally utilizing touches of industrial flair, to full-on Steampunk, the design style and genre that blends antiquity and science fiction. And on that note, Atlas Homewares just released a series of hardware named Steam Punk, in case you are looking for Cabinet Hardware inspired by Victorian Era Plumbing and Jules Verne! 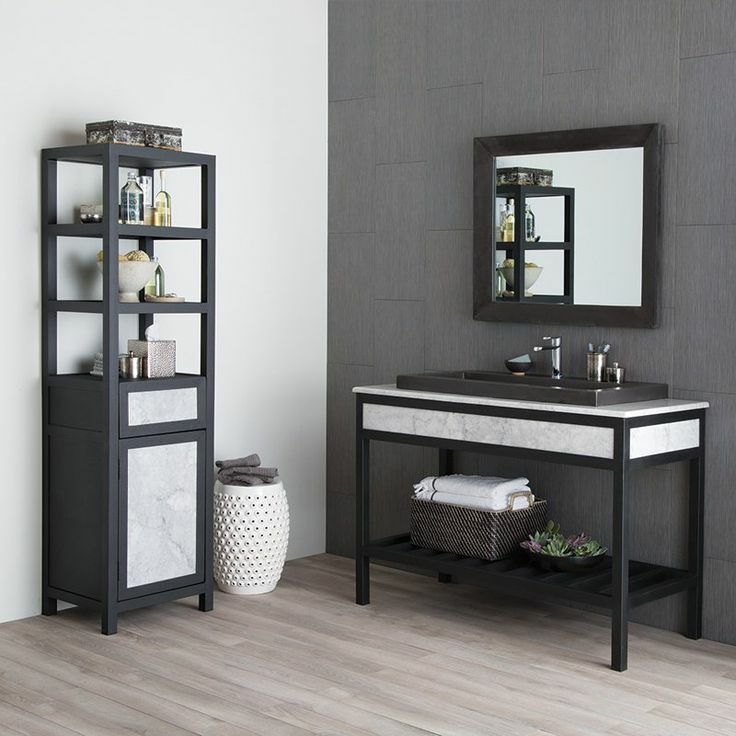 The Native Trails Carrara Cuzco Vanity and Linen Cabinet. Wrought Iron, Hammered Copper, and NativeStone Sinks all contribute to a sophisticated industrial inspired design. 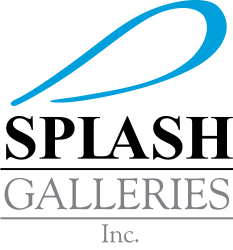 Thanks for checking out our Splash Galleries 2016 Trend Report for Kitchen & Bath Design. 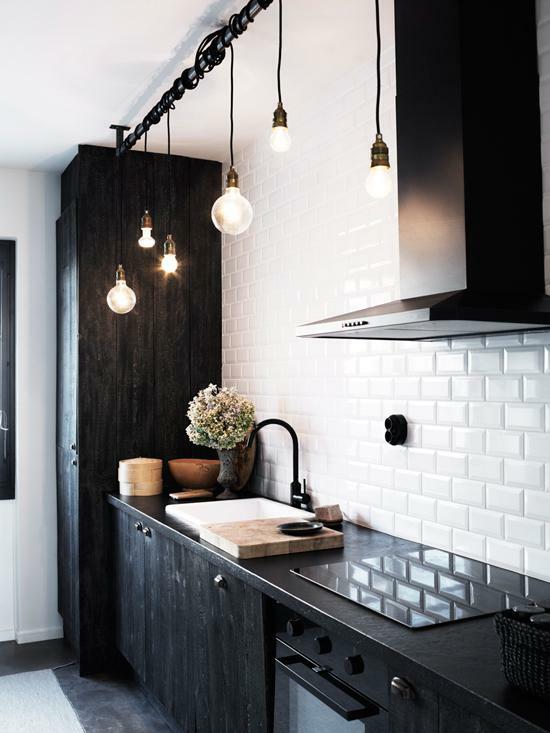 And if any of these trends spark your inspiration, contact us at the Splash Showroom and we would be happy to consult with you on which fixtures, faucets, and hardware will best suit your needs and style!